Career advisers are individuals with the training and skills needed to assist the early childhood practitioner in navigating the pathways of professional development. Through advising sessions, either in person or by phone, career advisers can point the practitioner in the right direction. Specifically, they can guide practitioners in how to apply for awards, scholarships for classes, trainings, books, and matriculation of foreign degrees. Based on a practitioner's personal and professional goals, career advisers can provide information, identify and access resources, help set goals and priorities, select an appropriate path, and assist a practitioner in putting together a career plan that will lead to obtaining those goals. 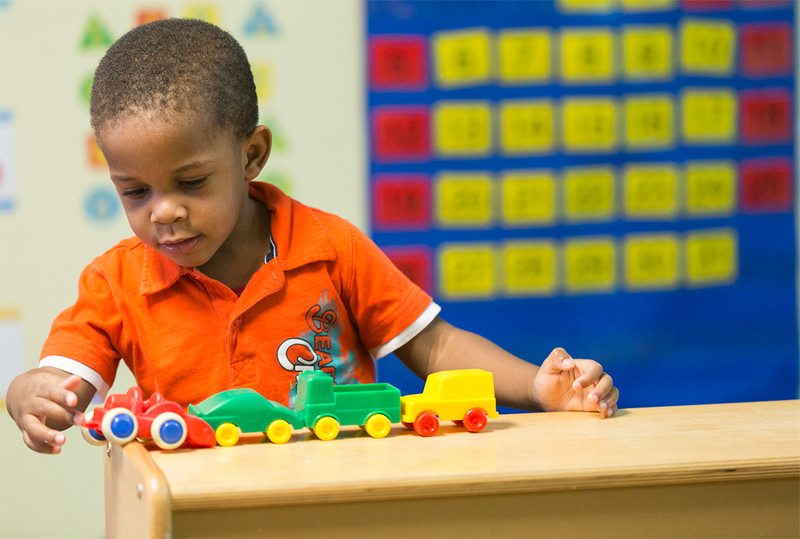 Career Advisors, located at the Institute of Excellence in Early Care and Education, are available to offer support and guidance to practitioners in Palm Beach County who are interested in beginning or continuing their professional development in early childhood education.